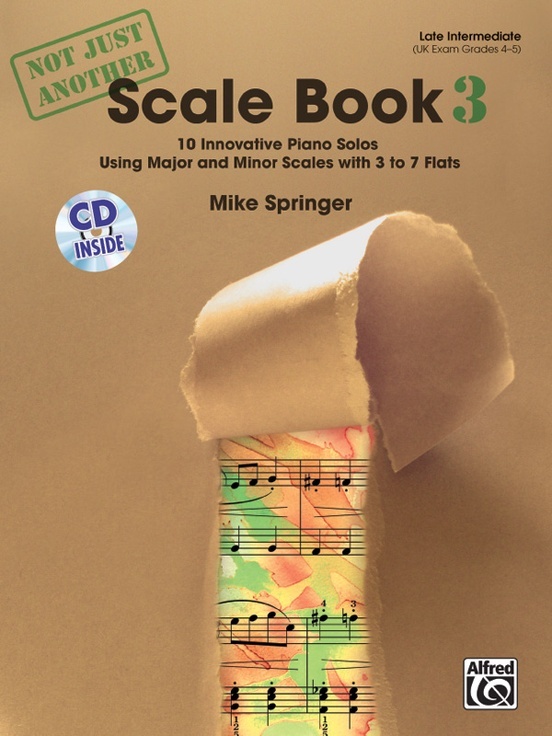 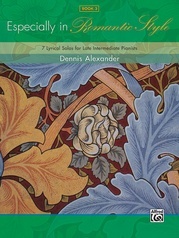 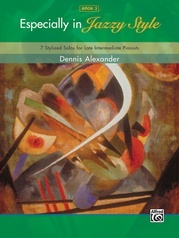 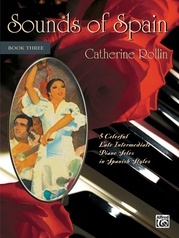 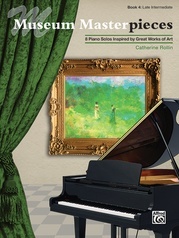 Hidden within all of the 10 innovative piano solos in each volume are scales---sometimes ascending, sometimes descending---in one or both hands. 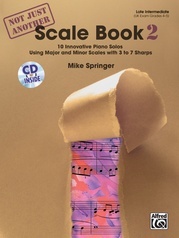 What makes each book "Not Just Another Scale Book," however, is the accompanying CD that features wonderfully orchestrated background tracks. 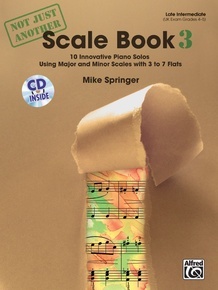 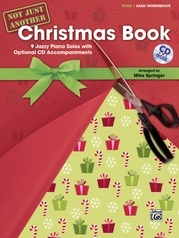 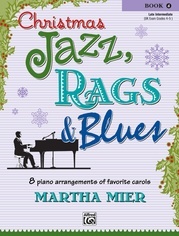 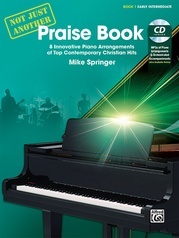 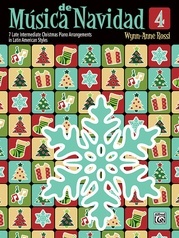 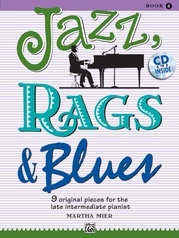 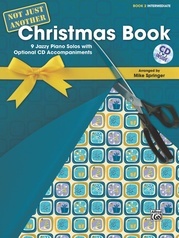 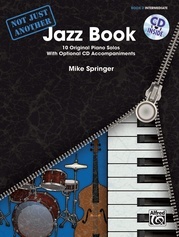 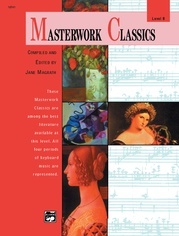 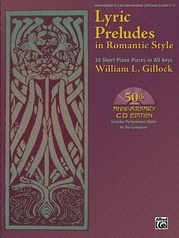 Book 1 features pieces written in both major and minor keys up to two sharps or flats. 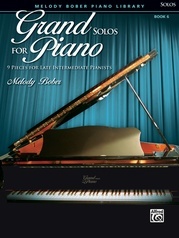 Book 2 has pieces written in major and minor keys using three to seven sharps. 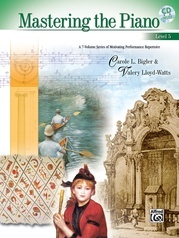 The pieces in Book 3 are written in major and minor keys using three to seven flats. 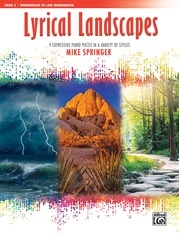 Titles: Cascading Waterfall * Celebration Rock! 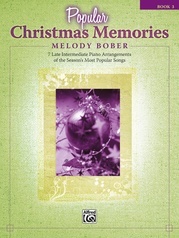 * East Side Stride * Glider Adventure * Longing for Home * Lost in Time * Night in the City * Northern Wind * Soaring Eagles * Swaying Palms. 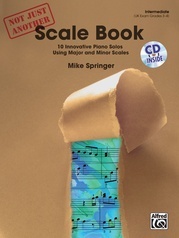 Scale Preparation for Celebration Rock!